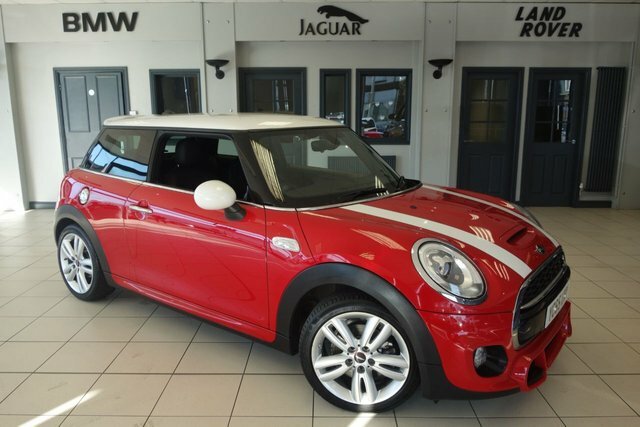 Discover the right used MINI Hatch Cooper car here! 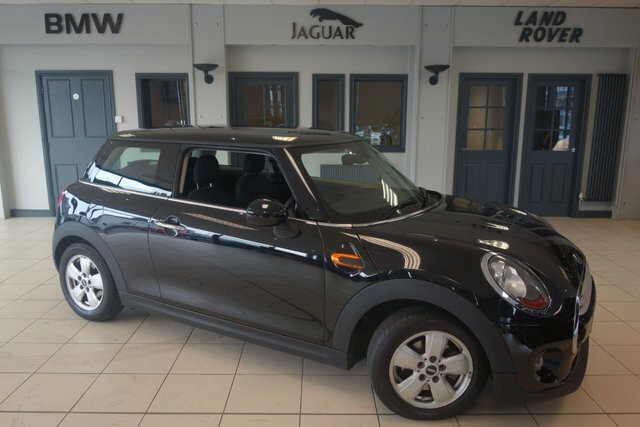 As one of the largest independent used car providers in Manchester and the Stockport region, we accommodate a wide variety of tastes and requirements, so we are sure to sell what you are looking for. Minis are small, traditionally affordable vehicles, made by the British Motor Corporation until 2000. After this, the business was passed over to BMW. Mini achieved a lot of attention in the 1960s, mainly because of the MINI Cooper, which is seen as a symbol of culture in the United Kingdom and the make has not declined in popularity since. 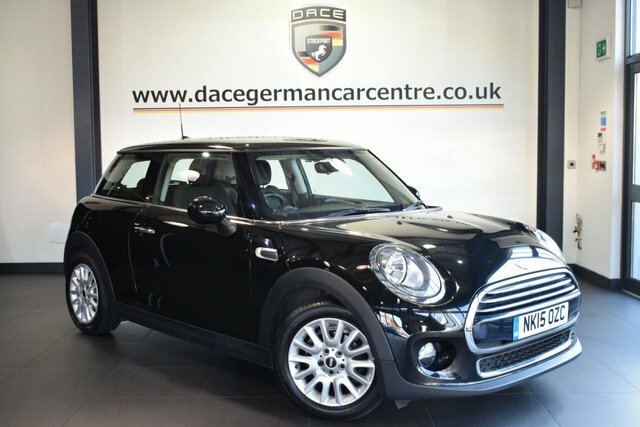 Only 20 minutes from Stockport, our forecourt offers an outstanding range of second-hand MINI Hatch Cooper cars. Make your way to Reddish, which is where you will find our site.